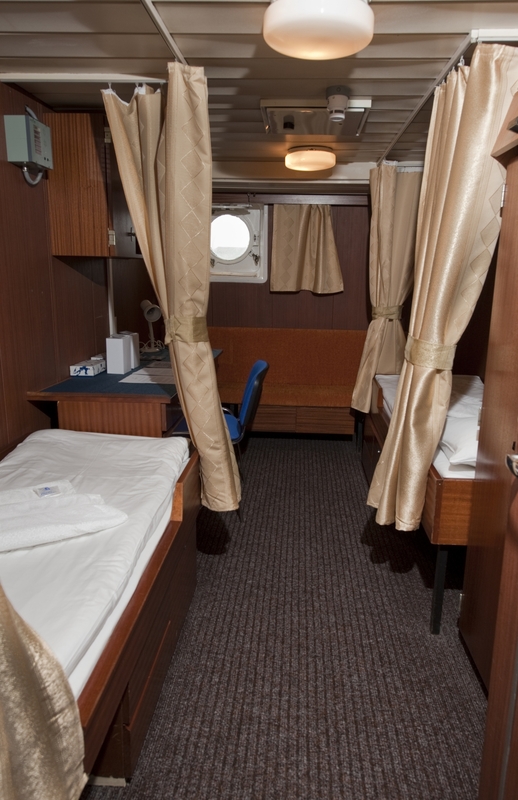 The 235-ft M/V Polar Pioneer was built in Finland in 1985 as a research vessel, and for many years she plied the treacherous waters of the USSR's northern coast. 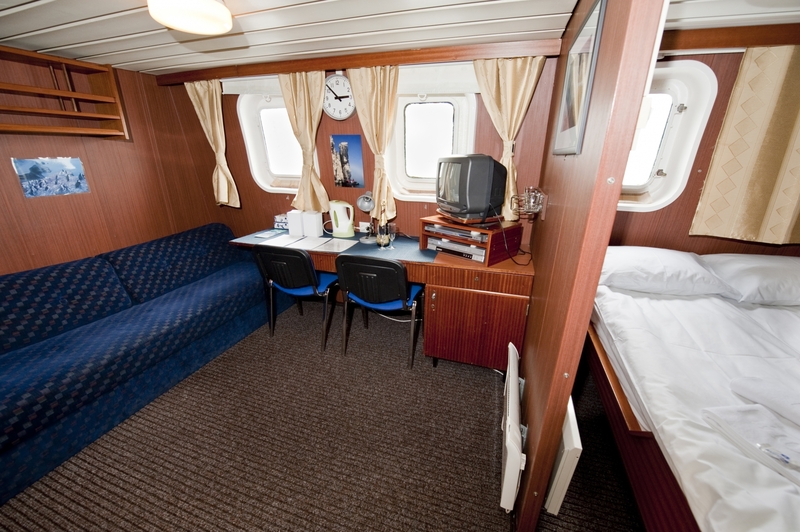 In 2000 she was refurbished in St. Petersburg as a polar expedition vessel, with a traveler capacity of 54 passengers. 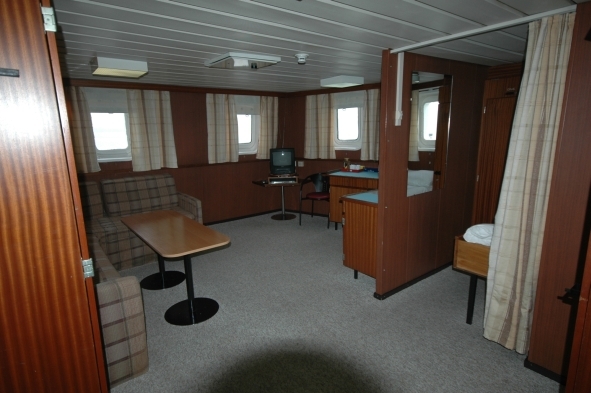 The Polar Pioneer has an excellent reputation for polar expedition cruising, due to its strength, maneuverability and small number of cabins. The smaller group size allows travelers to take full advantage of wildlife observation by having the capability to often offer additional and/or longer excursions. 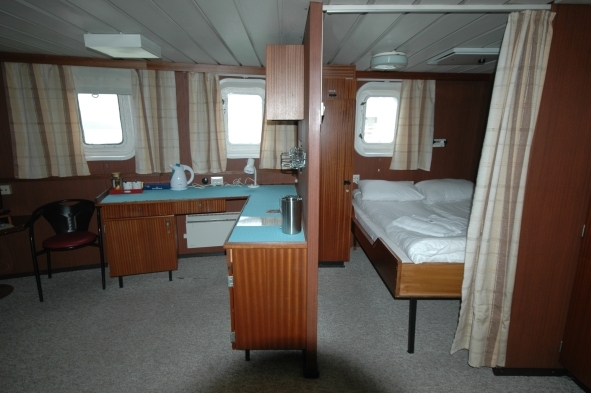 She is not a luxury vessel, but rather offers simple, yet comfortable accommodation and amenities. 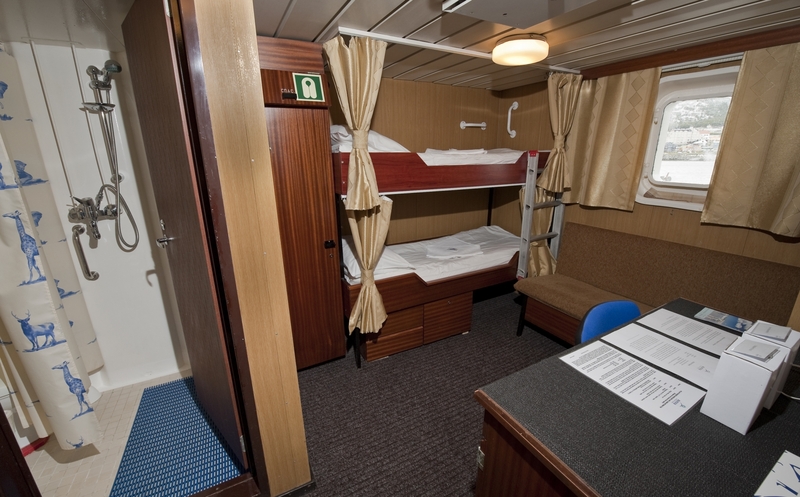 The Polar Pioneer complies with the latest SOLAS (Safety of Life At Sea) regulations and flies under the Russian flag. She travels at a maximum speed of 10 knots, and is ice-strengthened (100A1 Super). *PLEASE NOTE: Some departures run in the reverse order, commencing with a flight from Punta Arenas to Puerto Williams, Chile for embarkation and returning with a return flight from Antarctica to Punta Arenas. Contact us for details. 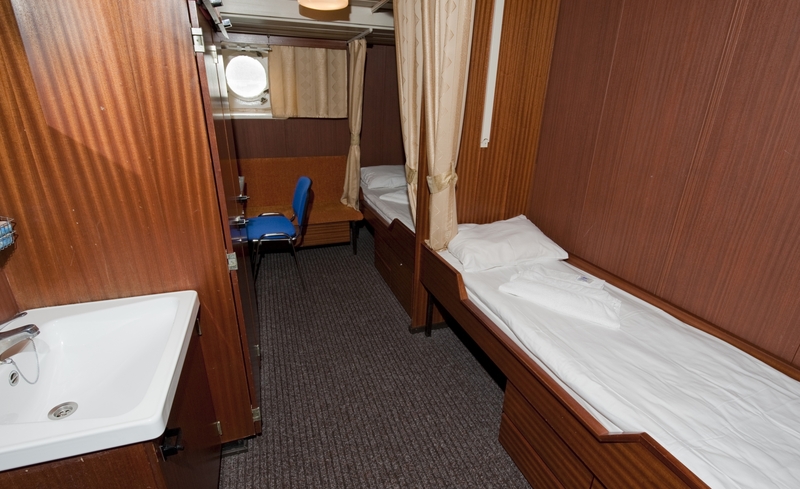 *Charter flight is included in your trip costs. **Please note that weather conditions in Antarctica can prevent the charter flight from departing Punta Arenas. In the event of a delay, the Polar Pioneer will offer different programs while you await your departure from Punta Arenas. Examples of these programs include a visit to Torres del Paine National Park and a flight over Cape Horn. 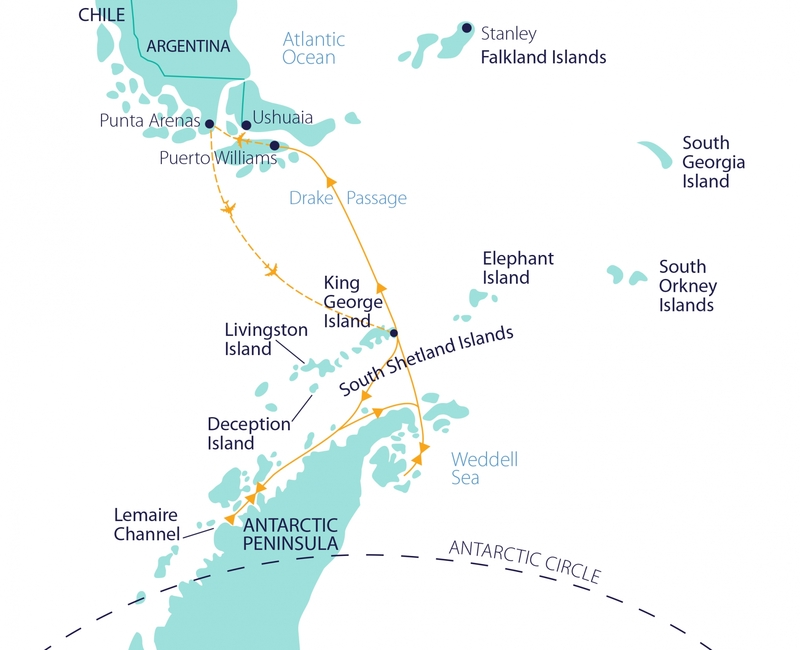 The next six days are spent navigating through the Weddell Sea, on the eastern side of the Peninsula, also making stops on the western side and in the South Shetland Islands. A host of choices are now open to your voyage and the Peninsula will be yours to explore. The whim of the weather systems and shifting pack ice will dictate the schedule, but your experienced leaders will use their expertise to design your voyage from day to day. Flexibility will facilitate the best use of the prevailing weather, ice conditions and wildlife opportunities. You will generally experience landings or Zodiac excursions 2-3 times a day. Your captain will first sail through the stunning iceberg canyons of the Antarctic Sound to the Weddell Sea. Calved from the Weddell Sea’s massive ice shelves, the giant icebergs of Antarctic Sound on the Peninsula’s northeast coast create a memorable sight. Your ship will thread her way through waters alive with penguins against a backdrop of breathtaking scenery, forged by volcanic activity. 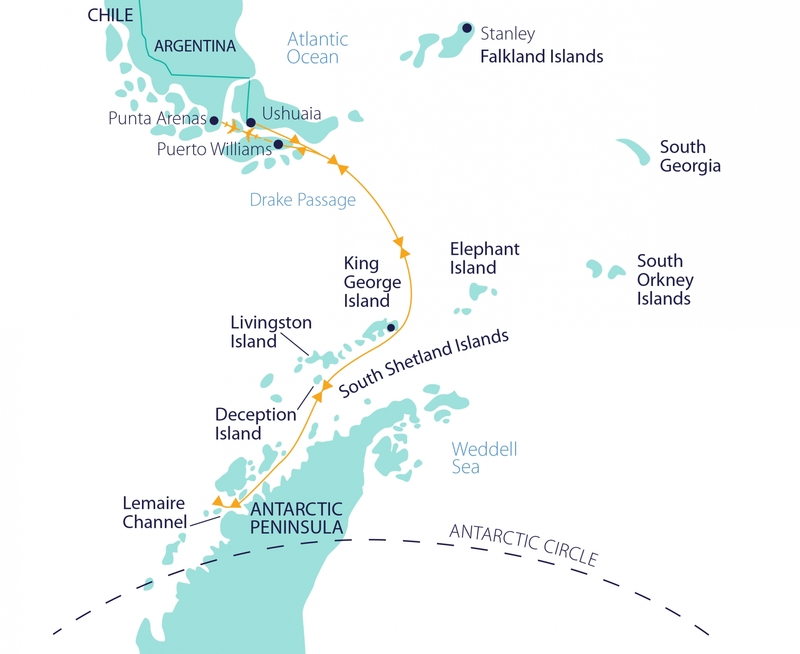 Examples of possible sites you may visit in the Weddell Sea include the vast penguin colonies at Brown Bluff or Paulet Island, James Clark Ross Island and Devil Island, the Larsen Ice Shelf and View Point, Duse Bay. Situated on the eastern side of Tabarin Peninsula, the spectacular 745-meter promontory of Brown Bluff towers over some 20,000 nesting pairs of Adélie penguins and hundreds of Gentoo penguins. Nesting Skuas, Snow petrels and Pintados inhabit the upper slopes and Kelp gulls screech overhead. Brown Bluff’s volcanic origins have created some fantastically shaped boulders that lie scattered across the ash beach and make colorful nesting sites for some of the penguins. Paulet Island is a tiny volcanic island forming the nesting grounds of some 120,000 pairs of Adélie penguins, and the surrounding seas literally teem with penguins! There is also a Blue-eyed shag colony situated at one end of Paulet’s long beach front, Leopard seals are often seen cruising offshore, and Weddell seals sometimes haul out on the beach. The beaches and rocks of James Clark Ross Island are a geologists’ paradise. The beaches are populated with kelp gulls while Antarctic terns and Skuas nest on the island’s higher slopes. Many of the rocks are decorated with bright red and orange lichens, presenting fantastic photographic opportunities and ice floes in the surrounding waters provide temporary floating homes for Weddell and Leopard seals. You may walk up to Hidden Lake, and follow a stream rich in fossilized remains of deciduous trees, ferns and even clamshells. Devil Island, with its two striking peaks or ‘horns’, is the nesting site for some 10,000 pairs of Adélie penguins. If weather conditions permit, you may decide to walk up a scree slope to the top of the island’s western peak, where you will see superb views of Erebus and Terror Gulf and may even see nesting Snow petrels and Wilson’s Storm petrels. At View Point, Duse Bay, a possible location for a continental landing, you will experience the well-preserved British and Argentine refuge huts that offer a glimpse into the olden days of Antarctic Exploration. 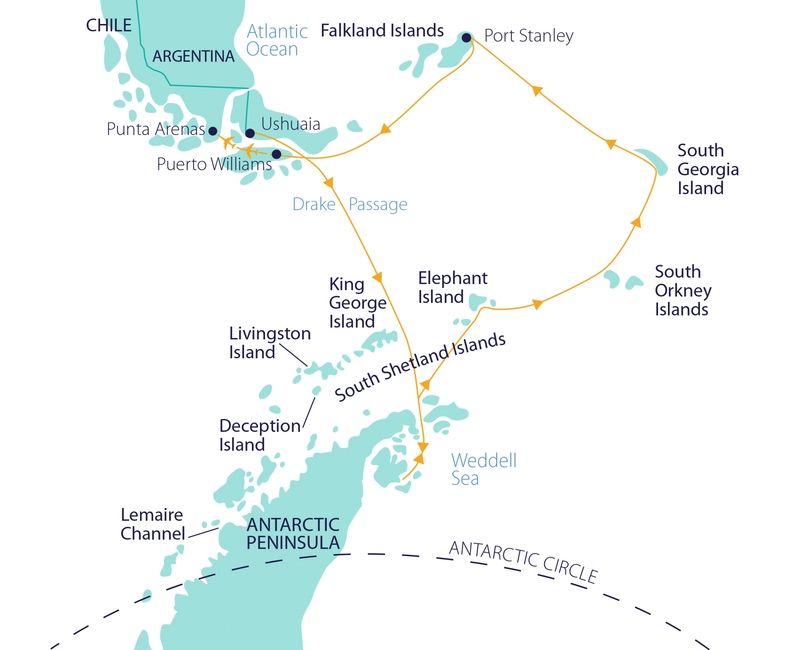 If the ice conditions are favorable, your captain may also cruise south along part of the spectacular Larsen Ice Shelf, which runs continuously for some 800km between Cape Longing and Cape Mackintosh. Other locations you may visit in the Weddell Sea area are: Hope Bay, fossil-rich Seymour Island, historic Snow Hill Island, Prince Gustav Channel, Crystal Hill, Herbert Sound and Joinville, Beak and Vega Islands. Wherever you’ll go, wildlife, Heroic Age relics and haunting landscapes await. Returning through Antarctic Sound, you’ll head for the Peninsula’s beautiful western flanks. 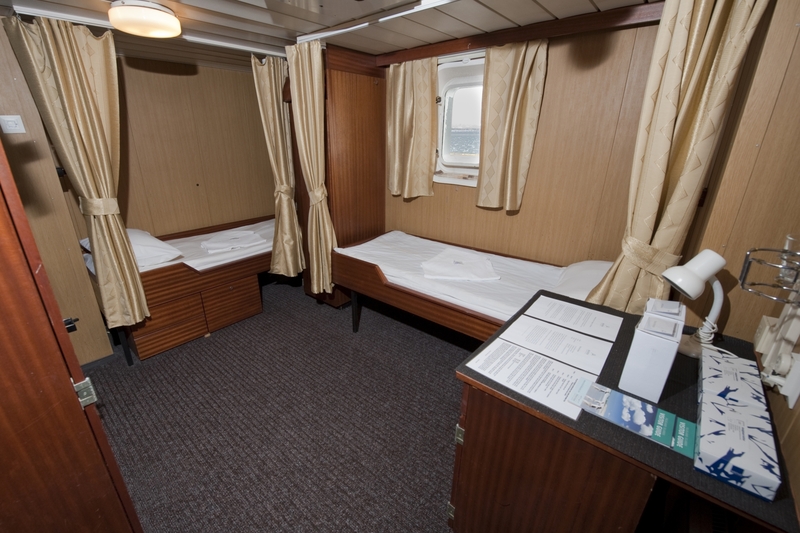 You will make full use the relatively ice-free waters to experience as much as possible, visiting busy penguin rookeries, cruising along spectacular ice cliffs, following whales that are feeding near the service, and exploring landing sites rich in wildlife, history and stunning scenery. A sample of locations you may visit are Half Moon Island, the Lemaire Channel and the Hydrurga Rocks. *PLEASE NOTE: Some departures run in reverse order, starting in Punta Arenas, Chile and ending in Ushuaia, Argentina, and some iteneraries will start and end in Punta Arenas, Chile. Please contact us for details. The next six days are spent exploring the South Shetland Islands and Antarctic Peninsula, visiting busy penguin rookeries, and exploring scenic and historic sites, as your expedition sets course to and from the Polar Circle. A host of choices are open to your voyage and the western side of the Antarctic Peninsula is yours to discover. 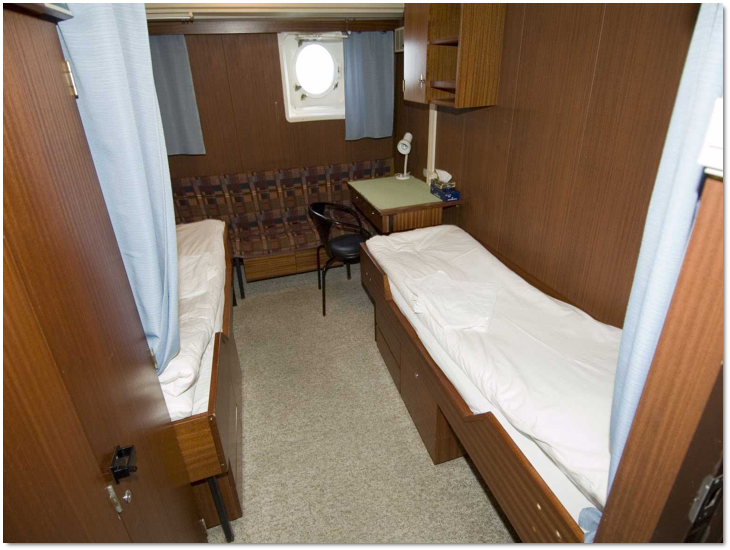 Your experienced leaders will use their expertise to design your voyage from day to day. Flexibility allows you to make best use of the prevailing weather, ice conditions and wildlife opportunities. You will cruise along spectacular ice cliffs, follow whales that are feeding near the service, and explore landing sites rich in wildlife, history and stunning scenery, generally experiencing Zodiac landings or cruising excursions 2-3 times a day. 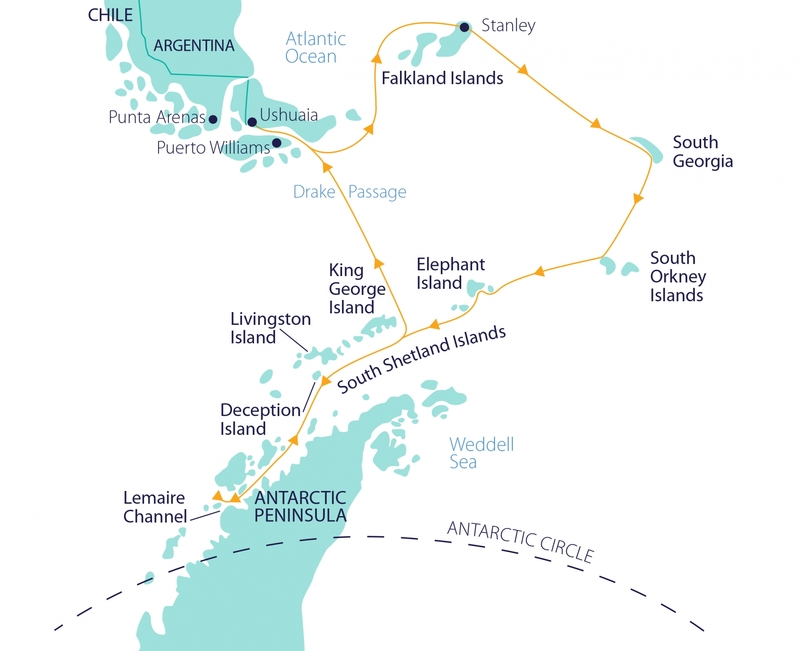 Your exciting crossing of the Antarctic Circle at latitude 66°33’ South is a highlight of this voyage. 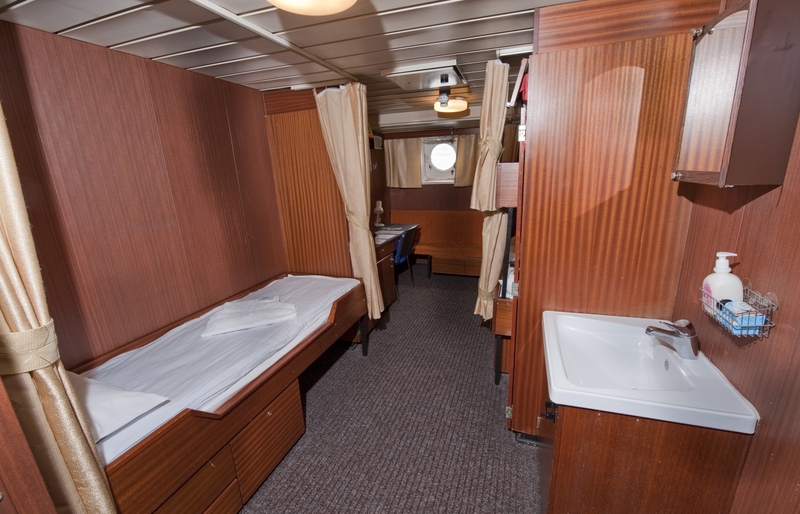 In order to accomplish the extra distance without compromising the quality of your Antarctic experience, the ship will motor south every night and during meal times. By the time you’ve crossed the Circle in Crystal Sound, you will notice subtle changes in the Antarctic land and icescapes, and also in the distribution of wildlife. In Crystal Sound the mountains soar from the sea, while small islands provide havens for penguins and seals. At this time of the summer the waters are rich with krill so conditions are hopeful for seeing whales, particularly Humpbacks and Minkes. If conditions allow, your ship will travel south through the narrow twisting channel called The Gullet. As your ship heads north again, you will understand more about the effect of southerly latitudes on Antarctic wildlife. 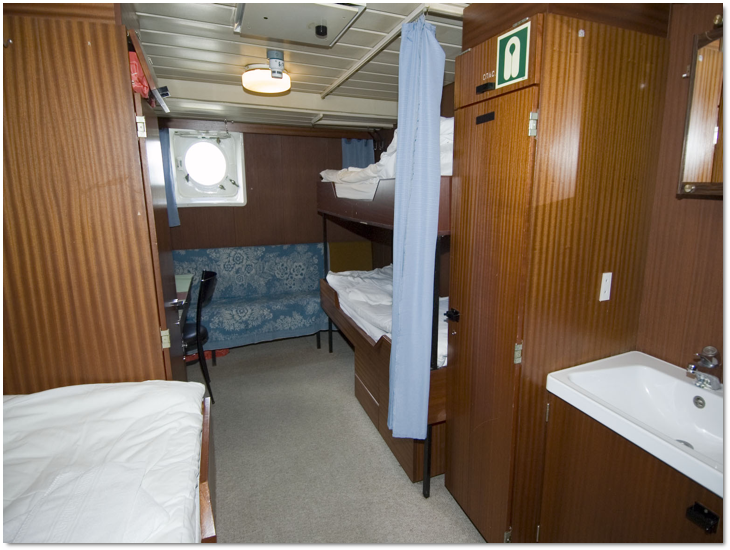 Examples of possible sites you may visit throughout your voyage include Robert Point, Half Moon and Deception Islands, the Lemaire Channel, and Paradise Harbour. Robert Point is a unique landing place in the South Shetland Islands; a tiny toe of land that is literally alive with wildlife. Here you will find breeding Chinstrap and Gentoo penguins, wallows of Elephant seals that are 40 beasts strong and Giant petrels nesting on the ridgeline. At nearby Half Moon Island, there is a large Chinstrap penguin rookery tucked in between basaltic turrets colored by yellow and orange lichens. Gulls nest on these turrets and there are often Fur seals and Elephant seals hauled out on the pebble beaches. At one extremity of the island there is a large colony of nesting Blue-eyed shags. At the other end lies a small Argentine station that is sometimes occupied by scientists conducting research on the penguin colony and surrounding waterways. 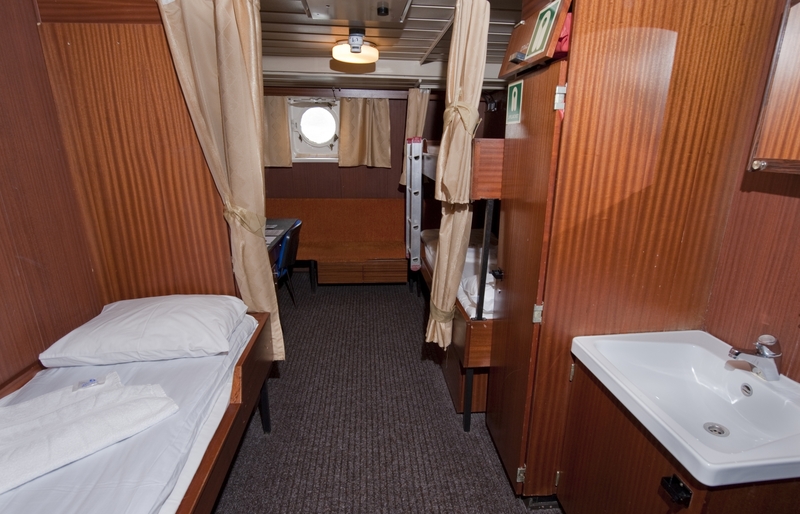 If weather conditions permit, your ship will sail through the narrow opening of Neptune’s Bellow to enter the flooded volcanic crater of Deception Island. Here you will find the remains of a derelict whaling station and vacant British base. Steam rises for the shore here, and you may decide to take the Polar Plunge! Outside the crater, you may land at Bailey Head to explore the enormous Chinstrap penguin rookery. 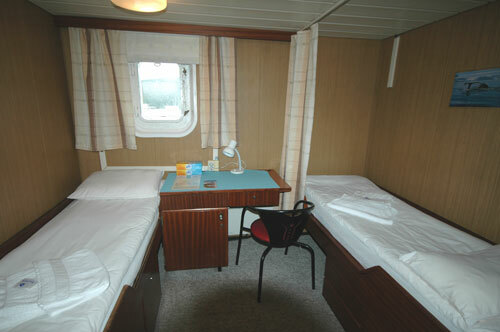 Today you’ll arrive at mountainous King George Island and your ship will approach Frei Base. If time and weather permit we explore penguin and seal-rich waters of Fildes Bay and visit the surprising Trinity Church at Bellingshausen Station, before catching our charter flight back to Punta Arenas, Chile. 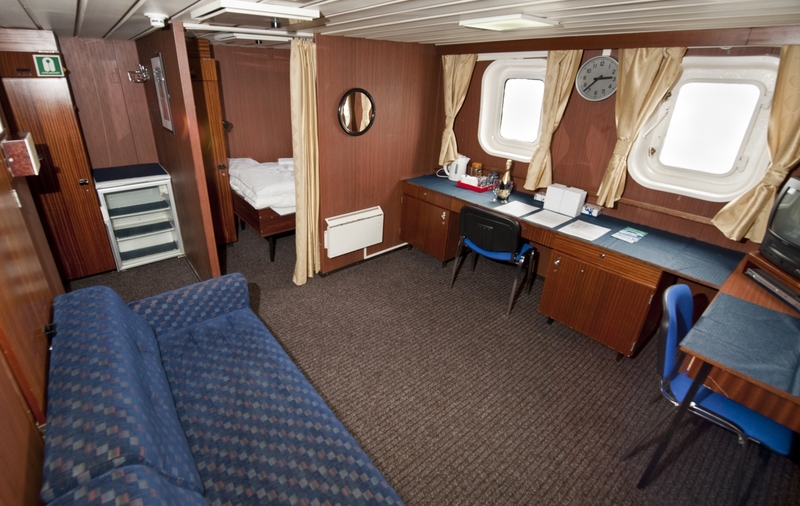 ** Upon arrival into Punta Arenas, you will be transferred to your hotel for the night. (B,L) *Flight is included in trip costs. **Please note that weather conditions in Antarctica can prevent the charter flight from departing King George Island. In the event of a delay, the Polar Pioneer will continue to accommodate you while you await your departure from Antarctica. We highly recommend that you do not book your homeward flight or international departure from Chile on the same day as your scheduled flight from Antarctica. 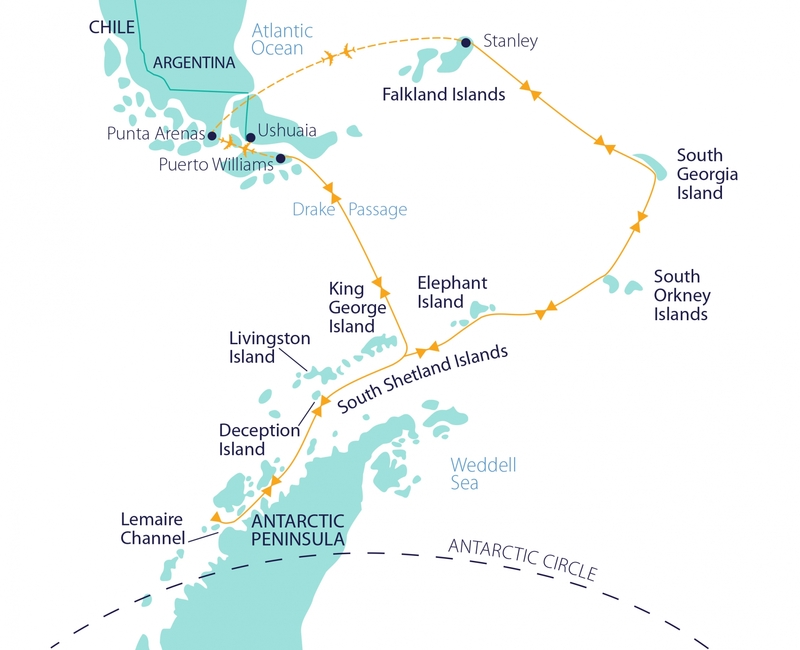 The next four days are spent navigating through the Weddell Sea, on the eastern side of the Antarctic Peninsula. 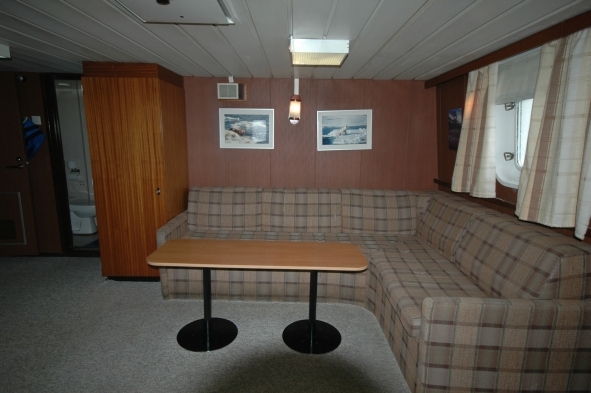 The whim of the weather systems and shifting pack ice will dictate the schedule, but your experienced leaders will use their expertise to design your voyage from day to day. Flexibility will facilitate the best use of the prevailing weather, ice conditions and wildlife opportunities. You will cruise along spectacular ice cliffs, visit busy penguin rookeries, follow whales that are feeding near the service, and explore landing sites rich in wildlife, history and stunning scenery. You will generally experience landings or Zodiac excursions 2-3 times a day. Your captain will first sail through the stunning iceberg canyons of the Antarctic Sound to the Weddell Sea. Calved from the Weddell Sea’s massive ice shelves, the giant icebergs of Antarctic Sound on the Peninsula’s northeast coast create a memorable sight. Your ship will thread her way through waters alive with penguins against a backdrop of breathtaking scenery, forged by volcanic activity. 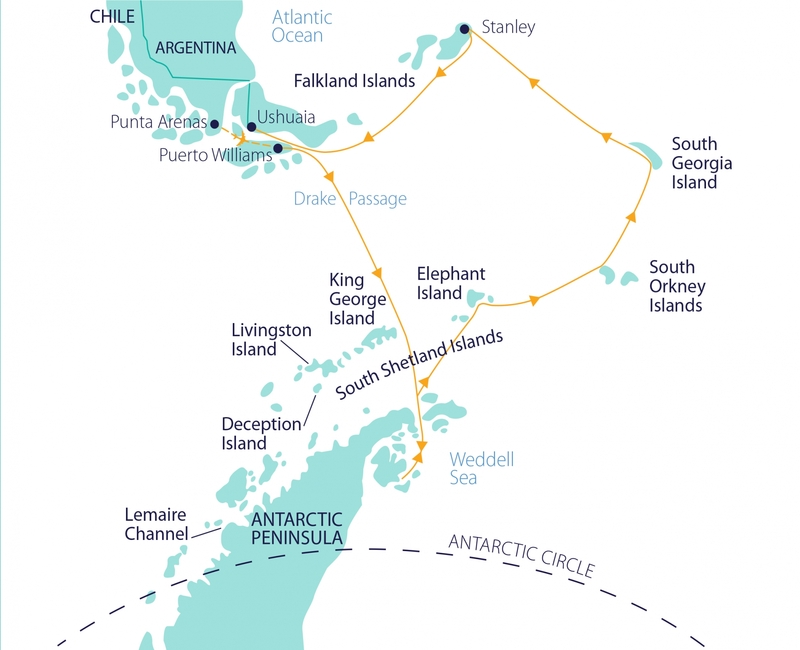 In the Weddell Sea, you will begin to trace Shackleton’s path. The Weddell Sea offers huge glaciers that pour down between the mountains from the polar plateau, and plates of ice the size of city blocks cover the ocean’s surface. All attempts will be made to visit fossil-rich islands, wildlife havens, remnants of historic explorers’ huts, and even land on the Antarctic continent itself. 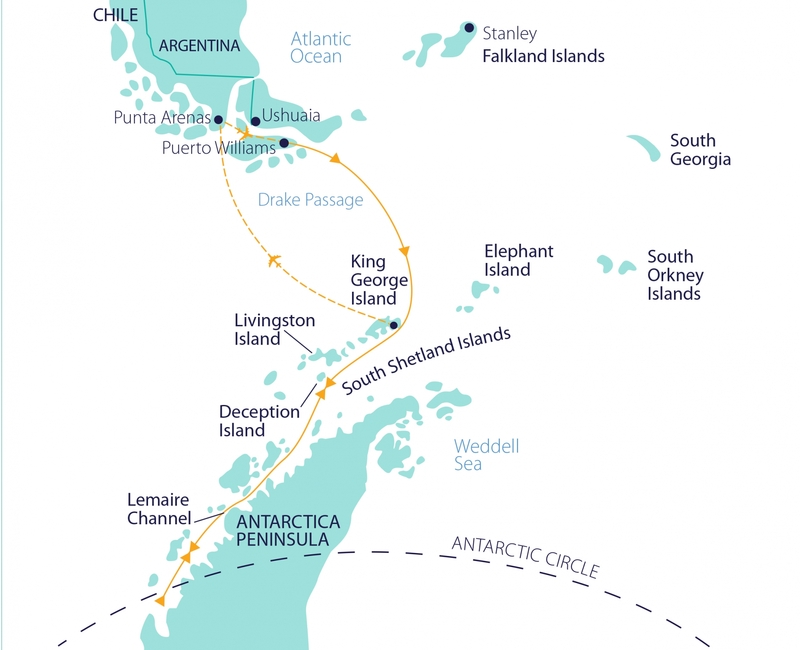 Examples of possible sites you may visit in the Weddell Sea include the vast penguin colonies at Brown Bluff or Paulet Island, James Clark Ross Island and Devil Island, the Larsen Ice Shelf and View Point, Duse Bay. South Georgia’s remote, untamed landscape is simply stunning. You will spend the next four days exploring the history and reveling at the extraordinary diversity of wildlife on this incredible island. Famed for its abandoned whaling stations and Shackleton’s heroic journey, South Georgia is home to literally millions of Fur seals, the world’s largest penguin rookeries, wallows of Elephant seals, and nesting Wandering albatross. Your expedition will have ample time to explore the network of harbors along South Georgia’s spectacular northern coast, visiting wildlife havens that include the world’s largest King penguin rookeries and majestic albatross nests. You will marvel at the adorable seal pups learning to swim, the herds of reindeer cantering across lush, grassy flats and the haunting cries of the Light-mantled Sooty Albatross. Kayakers will also revel in paddling the coastline’s nooks and crannies, accompanied by playful seals, and the Alpine Crossing Party will begin their adventurous journey through the crevassed terrain of the island’s interior. 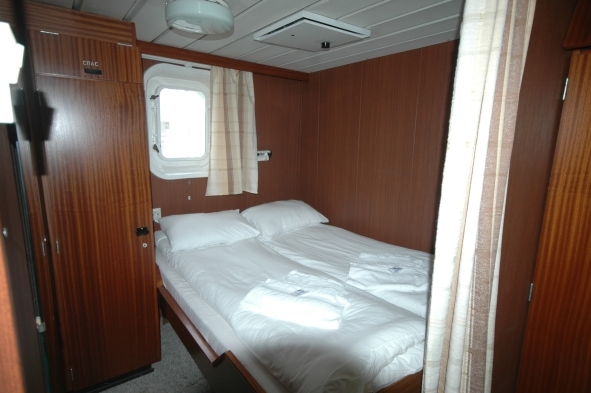 Initially, your captain will head towards King Haakon Bay on the southern side of the island. The hope is to make a ceremonial landing at Cave Cove, Shackleton’s first landfall after his epic open boat voyage. Later in the day, you’ll move down the bay to Peggotty camp where the Alpine Crossing Party will begin their trek through the mountains and passes of South Georgia. Here you’ll make a landing and have an opportunity to walk with them up onto the island, rejoining the ship in Possession Bay or Stromness. -Activities offered on all departures are: Zodiac Excursions, Hiking, Kayaking, Camping, and Photography Program. -Activities offered on all departures are: Zodiac Excursions, Hiking, Kayaking, Diving, and Snorkeling. -Activities offered on all departures are: Zodiac Excursions, Hiking, Shackleton Crossing (Trekking/Camping), and Kayaking. 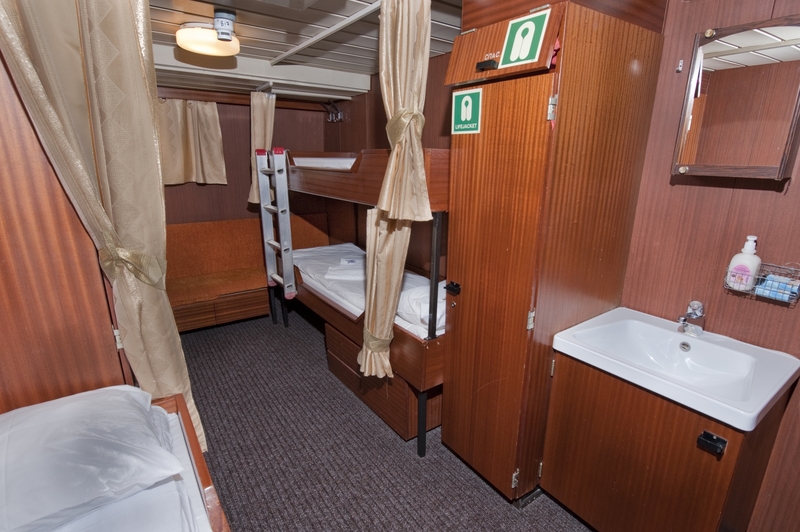 The M/V Polar Pioneer accommodates 54 passengers in 26 spacious, outside cabins with portholes or windows, and ample storage space. 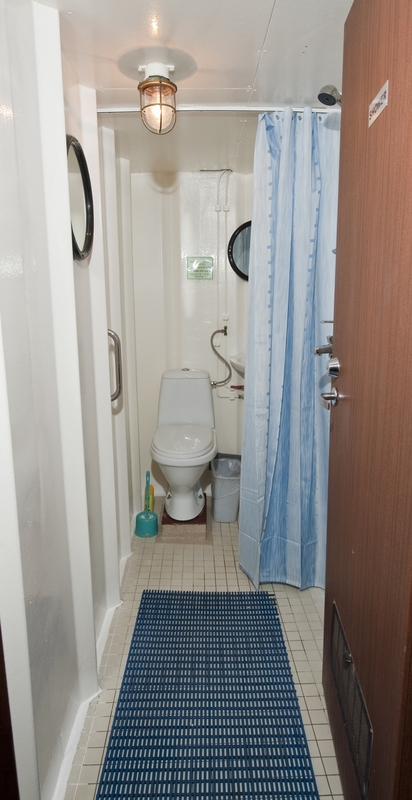 Cabins have either shared or private toilet and shower facilities.